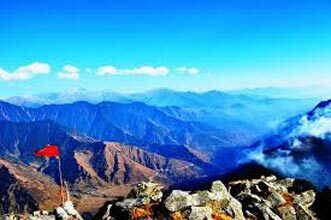 An adventure filled weekend tour with camping and paragliding in Bir valley. 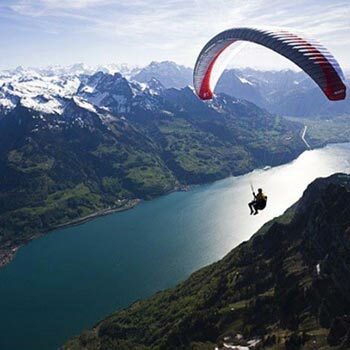 Offering you the best camping and paragliding activities at the world famous paragliding point at very affordable prices. 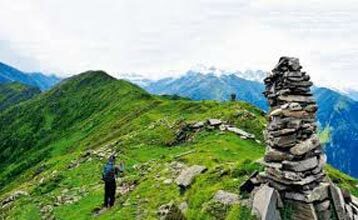 At the top of hill, Billing is an excellent place for adventurous activities like trekking, camping and paragliding. 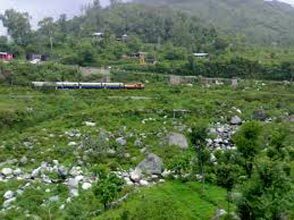 Arrive at Bir (Chougan). 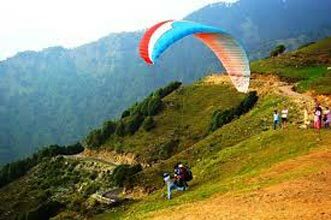 We will provide the transportation to the camping site at Billing top which is 18 KM from Paragliding Landing site. 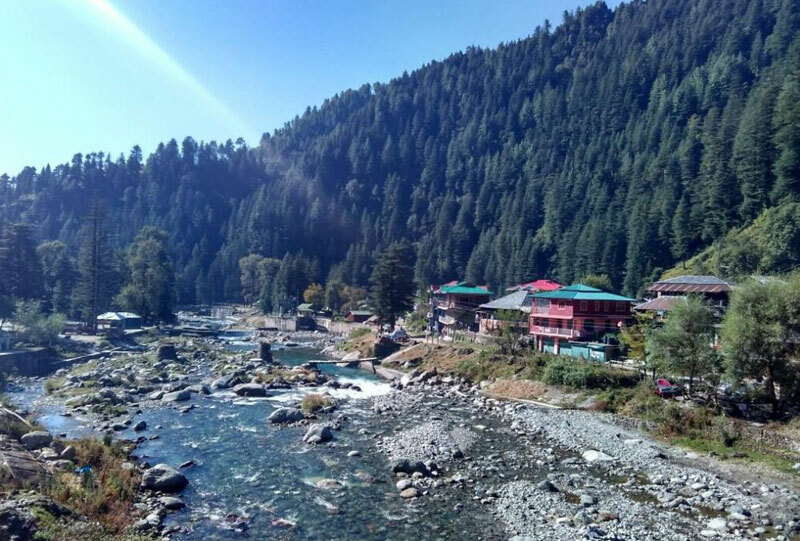 After reaching the Billing, offering Camping activity and local sightseeing. In the evening BonFire and dinner. 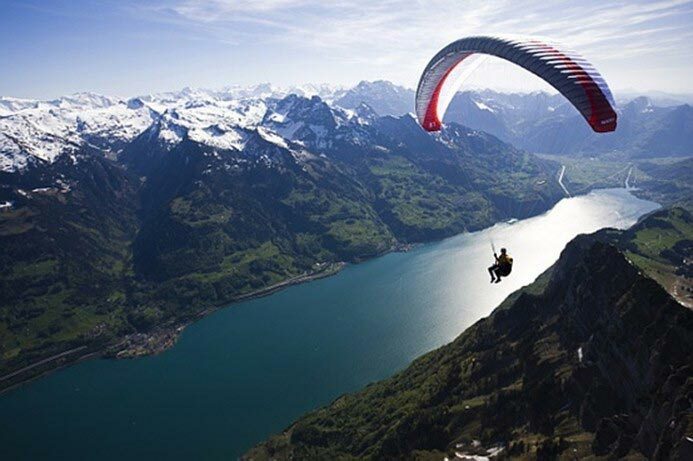 Next day, paragliding after breakfast in the morning. 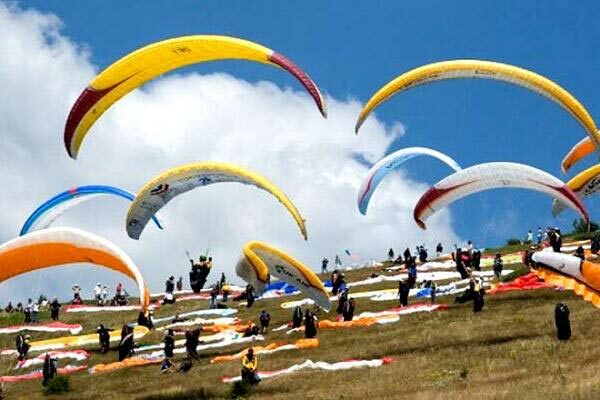 Paragliding from take-off point from Billing and landing at Keor Landing site. After landing, Check out.